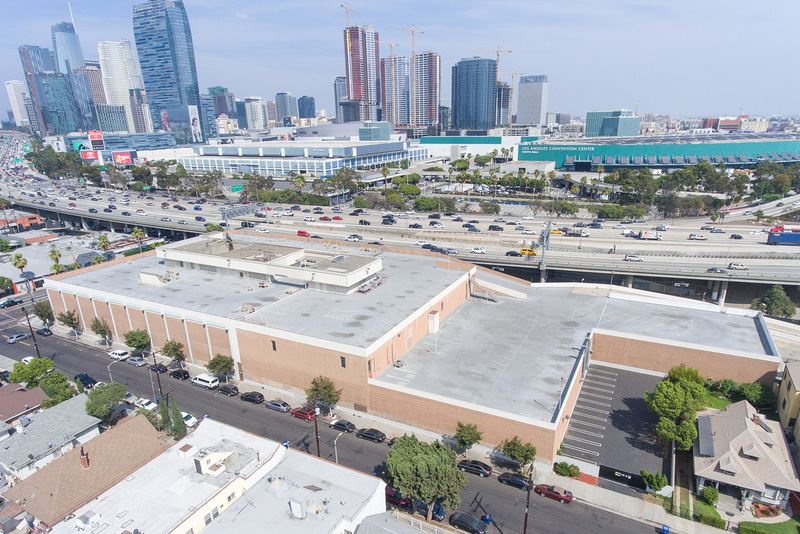 This property is a two-story 152,750 square feet industrial building located on 2.5 acres immediately adjacent to the 110 Freeway and 1,000 feet from the downtown Los Angeles Convention Center (LACC). 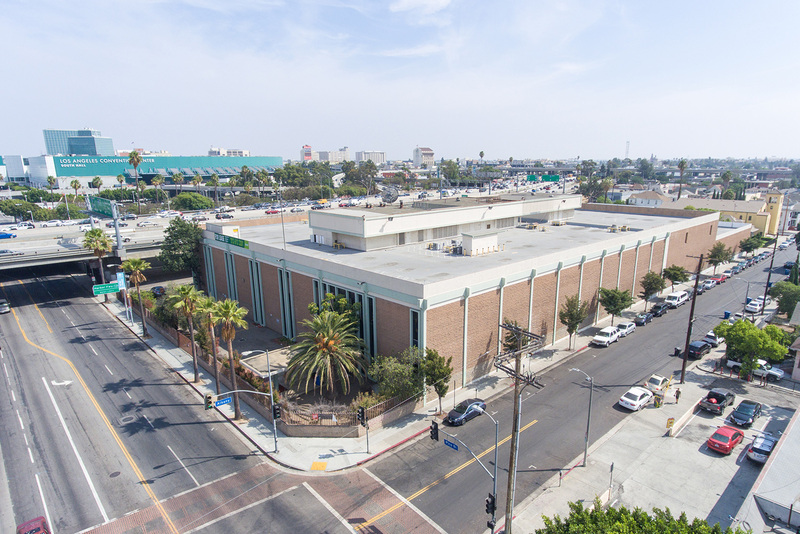 The LACC will be undergoing a $500 million expansion adding 350,000 square feet of space that will be completed in 2022 prior to the Super Bowl in LA. 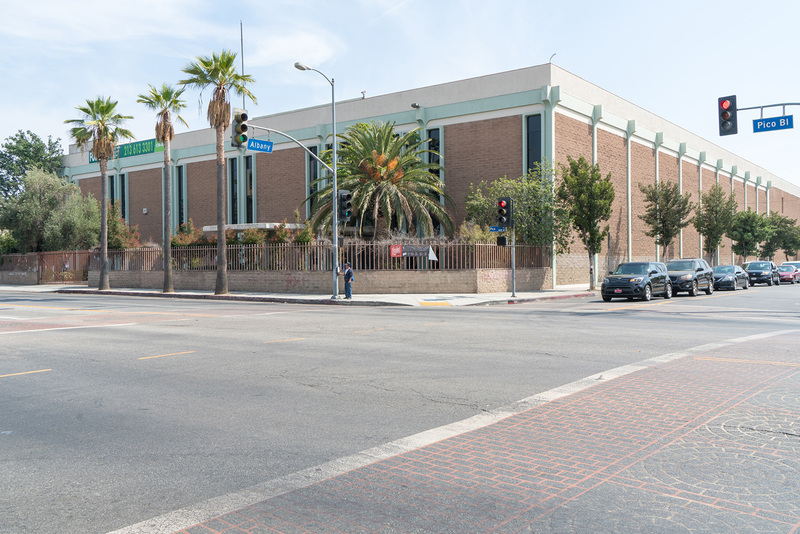 The property is currently being re-entitled for a 730 room hotel with 65,000 square feet of meeting/ballroom spaces and 4 restaurants/bars. 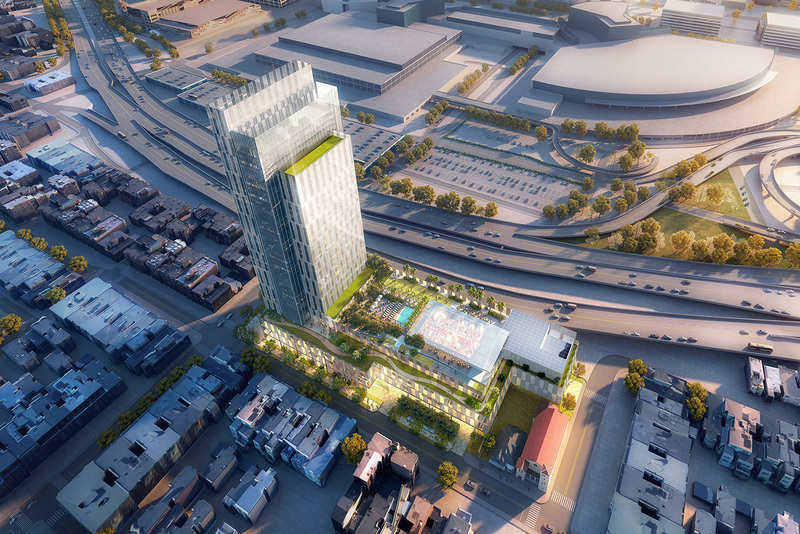 It will be possibly the most visible high-rise building in all of downtown Los Angeles due to its location and architecture and will have an enormous deck to allow for numerous group, dining and entertainment events. Copyright © 2019 Sandstone Properties. All rights reserved. Website developed by Caspian Services, Inc.